If you are sharing your life with fitness fanatic then you have no fear in choosing a gift for them. Hobbies make the best source of inspiration for present buying, and comanies are always ready with some great and wonderful gift ideas. this is a great alternative to the classic office chair. 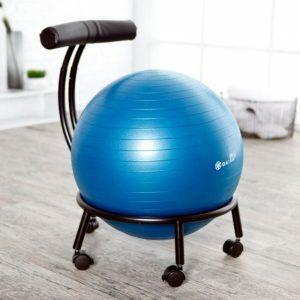 Designed to help your posture and maintain balance the Giam Balance ball chair is ideal for keeping your abs tight and back straight! Best thing is that the price includes the latex non allergen balance ball. So not only do you have the comfy stylish chair, but you can also use the ball between desk sessions. 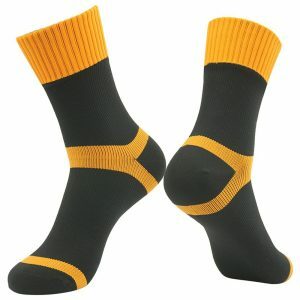 Come rain or shine a good pair of waterproof socks is vital for keeping comfy on a run, cycle or just walk in the park. We absolutely love the Randy Sun socks. They are available in a huge range of colors, from bright high vis neon to this autumnal burned orange. Designed to keep your feet dry whatever the weather, these socks feature a three layer design that provides cushioning and impact protection. 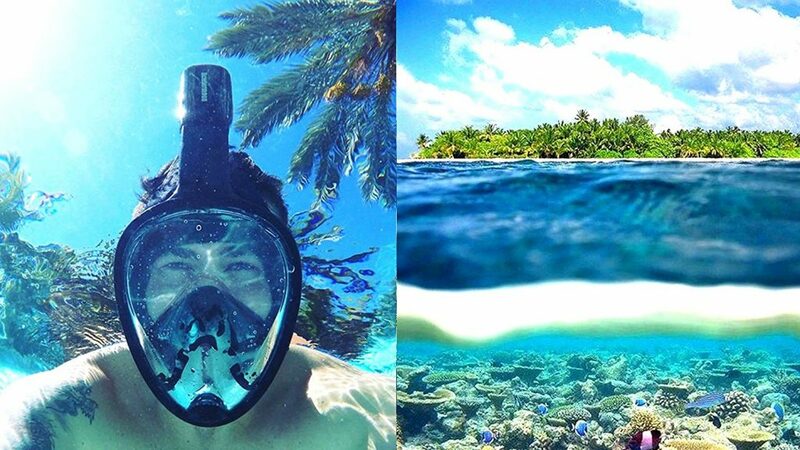 Full faced snorkeling masks have really come of age. Providing better comfort, visibility and style for all water fans. Unlike normal snorkels the full faced mask allows swimmers to breath not only through their mouths, but also their nose. This makes using a full faced snorkel mask far more comfortable and intuitive to use. Its because of this that their popularity is exploding. Our favorite is the best seller from Octobermoon. Their range of masks includes a huge range of colors, and sizes go from kids to XL so every member of your family can join in the fun!